The auto bottom tray boxes can save you a lot of glue and tape because of their auto folding mechanism. 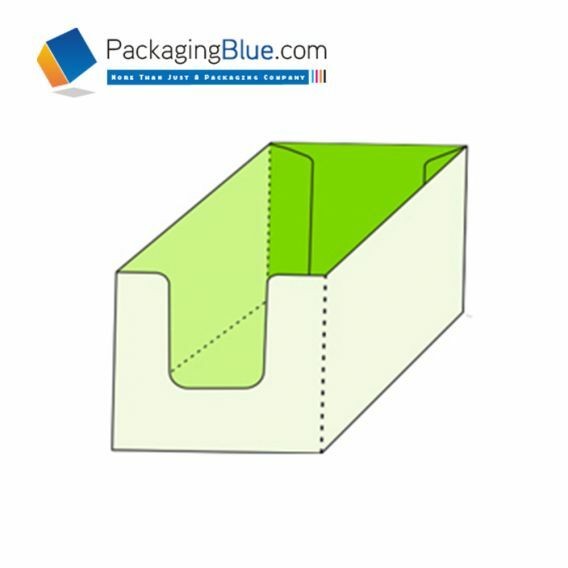 You can get great looking auto bottom boxes from PackagingBluecom. You are welcome to login to our site at PackagingBluecom or chat with our customer support representative who will guide you through the step by step process for ordering auto bottom boxes in any quantity that you may require. We have the best prices for your orders with zero shipping charges. The boxes will be delivered to your doorstep without any extra charges. You can get the best branding for these boxes without breaking the bank.